A protective layer for your soil that adds goodness and nutrients back over time. 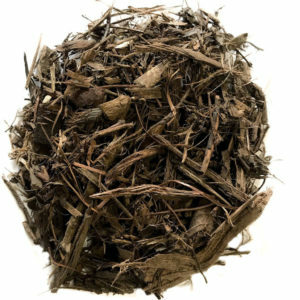 Ecoshred is our composted wood mulch that helps bring goodness to your soil & flowers while also helping to control weeds and improve soil moisture. An all natural, simple & effective product. 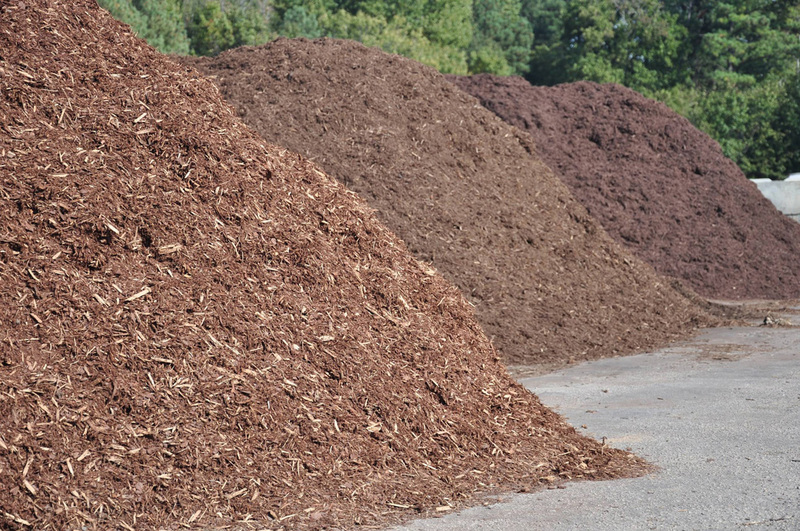 We grind the wood for all our mulches, but with the Ecoshred we take it through a composting process to bring it to a state that it can break down much faster than our other wood mulches. This means you get a lot of the benefits of having a top layer of wood mulch (protection, weed control, water control), but also with the added benefit of nutrients steadily being added back into your soil too. 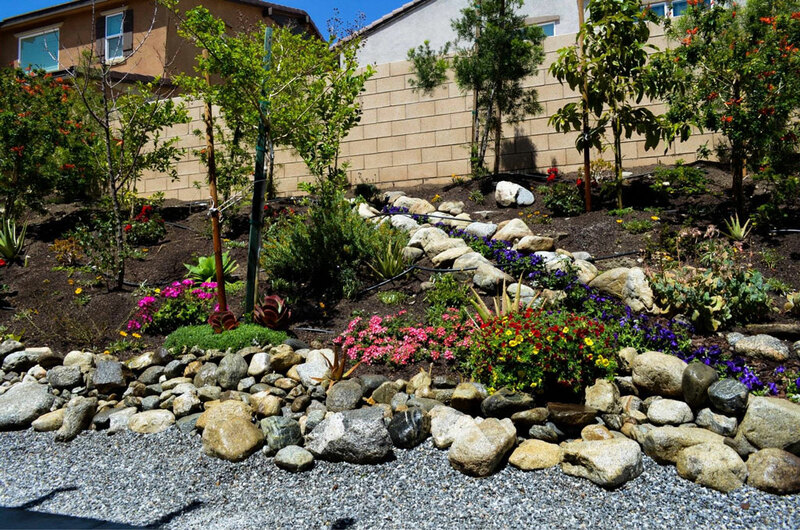 Reducing erosion to your soil and landscape. As it's a composted wood mulch, it steadily adds nutrition back into your soil helping keep your plants healthy for longer. Large and small projects - can be used for any size garden or pot. Source separated, composted mulch derived from tree trimmings and other plant materials. Meets CalTrans erosion control and storm water specifications. Meets CalTrans spec 20-5.03E for tree trimming mulch. Ecoshred: $20 per cubic yard.